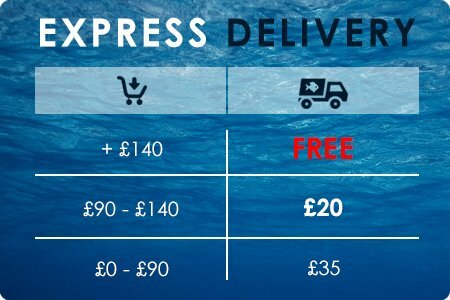 Useful and efficient species in eliminating algae. 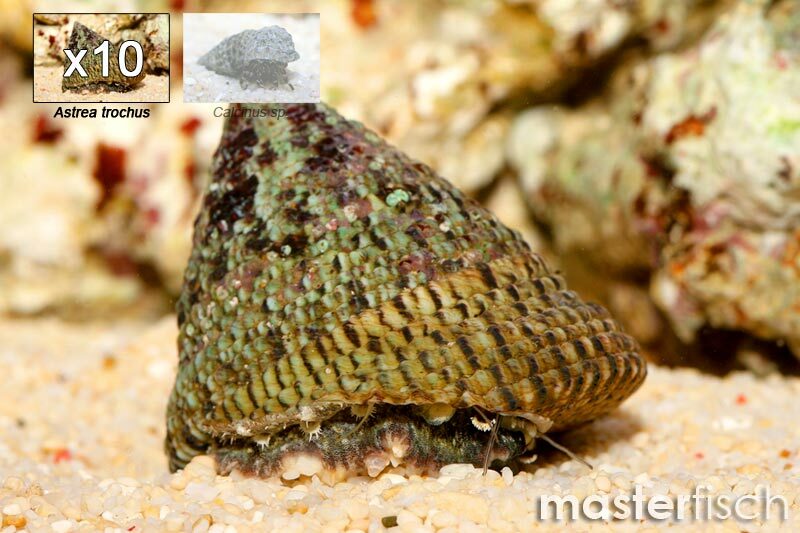 - 10x Star snail / Turban snail (Astrea trochus) M : This snail ensure the maintenance of your Nano aquarium. Its action allows to efficiently control the growth of undesirable algae that could disturb or endanger the development of invertebrates and corals. 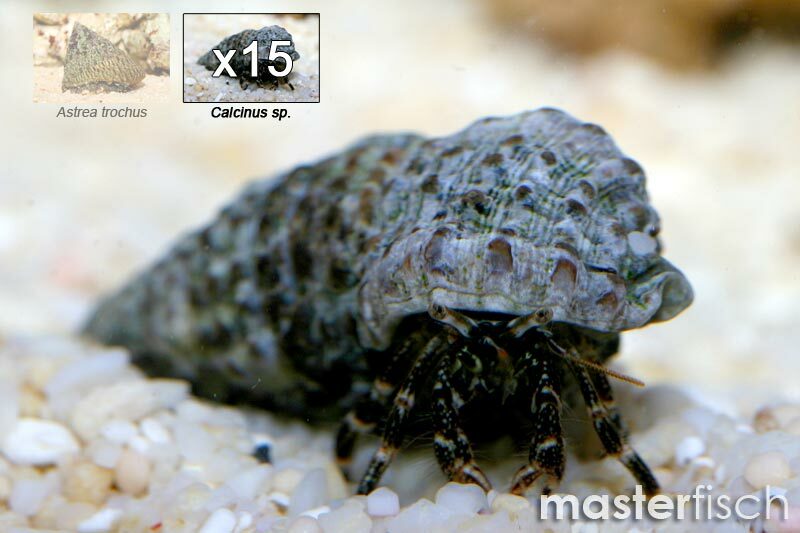 - 15x Hermit crab (Calcinus sp.) SM : Very efficient for maintaining and neutralizing various waste from other residents of your biotope.